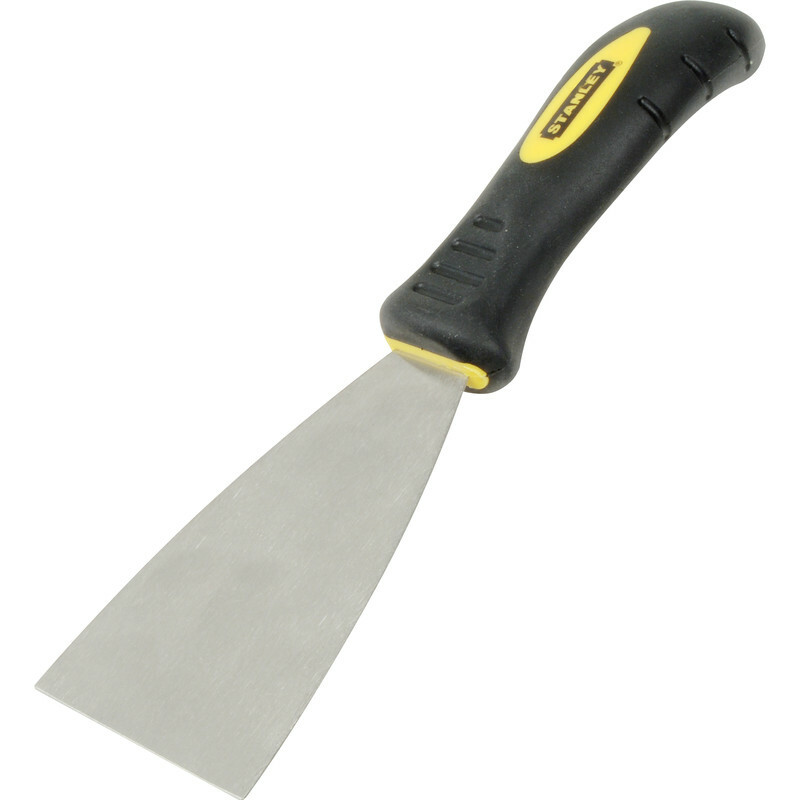 Stanley Max Finish Stripping Knife 3"
Full length rigid stainless steel blade. Angled soft grip handle for extra power. Rust resistant blade. Stanley Max Finish Stripping Knife 3" is rated 5.0 out of 5 by 2. Rated 5 out of 5 by oldjimmy from Great quality Really comfortable grip and no blisters!